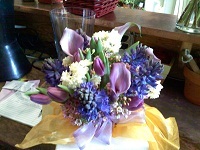 Bunches Delivers ! 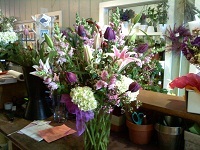 We have a huge selection of seasonal cut flowers, plants, containers and amazing design work! 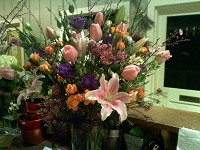 Come in our downtown Los Gatos shop and pick out your flowers and we'll arrange them in your vase or ours, or call us and have someting beautiful delivered. 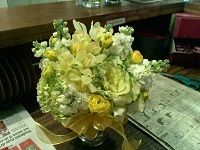 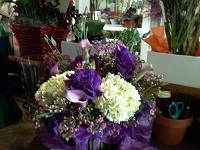 408-395-5451.Over 30 years in the flower business bringing quality California flowers to your door. 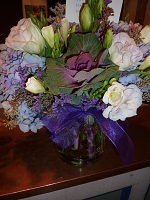 wonderful staff / great service!